Sing, Dance, Play, Move, Create, Laugh, Live, Love, etc., etc. 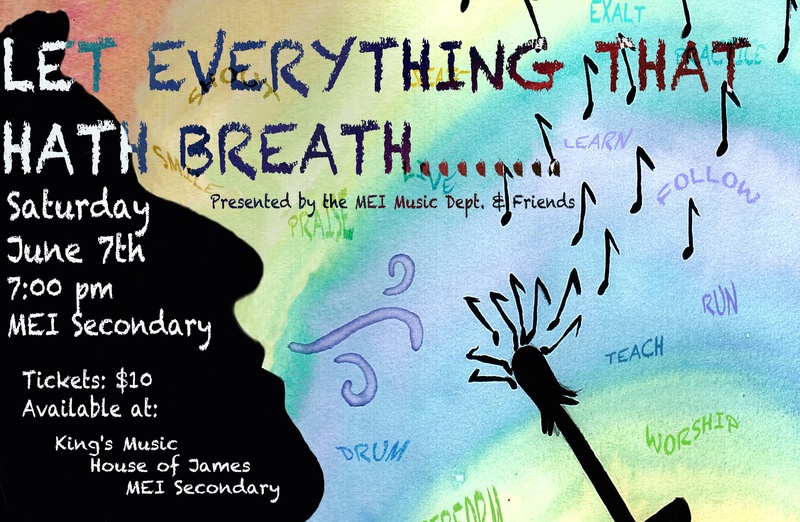 This collaboration is a mosaic of Music & Motion that will utilize over 100 performers including the MEI Marching Band, MEI Band Alumni, MEI Concert Choir, and many unique and talented guest performers. We were created to enjoy the diversity of artistic expression so come join us as we celebrate this gift and demonstrate our zest for life.